The petroleum fleet, comprises of tankers for carrying of white oils (standard grades of petroleum, aviation fuel, kerosene and diesel) as well as black oil (HFO - heavy furnace oil) and LPG (Liquid Petroleum Gas). 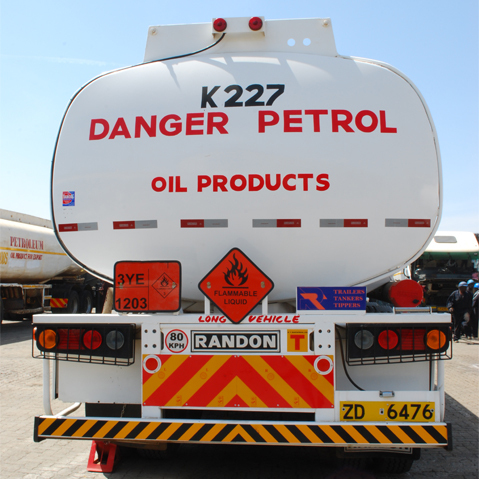 Apart from the tankers the PETROLEUM FLEET also runs vehicles for carrying drummed product (aviation fuel, oils, greases and packed LPG). Currently the company is operating some 200 white oil, 100 black oil and 6 LPG tankers.